With over 25 years of experience in the cycling trade, Buckley Cycles believe that cycling is a pass time everyone can enjoy. Buckley Cycles pride themselves on being able to offer a huge variety of products relating to all areas of cycling, catering for every need, including mountain bikes, road bikes, hybrids and town bikes, children’s bikes and go karts. Buckley Cycles also have a huge range of cycling equipment available, including clothing, accessories and helmets. Bikes are also available to hire from short to long term use and we would be more than happy to recommend popular cycling trails in and around both our outlets in Tullamore and Athlone. Buckley Cycles asked Dotser ot review their current website as it had become outdated and cumbersome to update. Dotser proposed basing a new website on the Dotser Content Management System with an added Product Management Module. 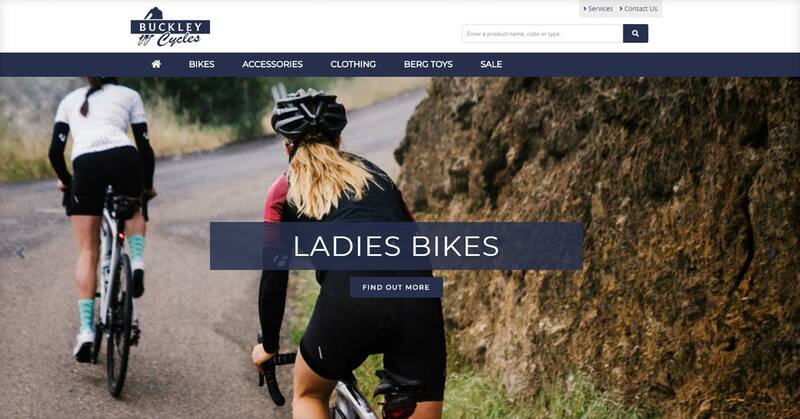 This allowed Buckley cycles staff to easily enter page content and images along with adding their extensive product range into a powerful product database. 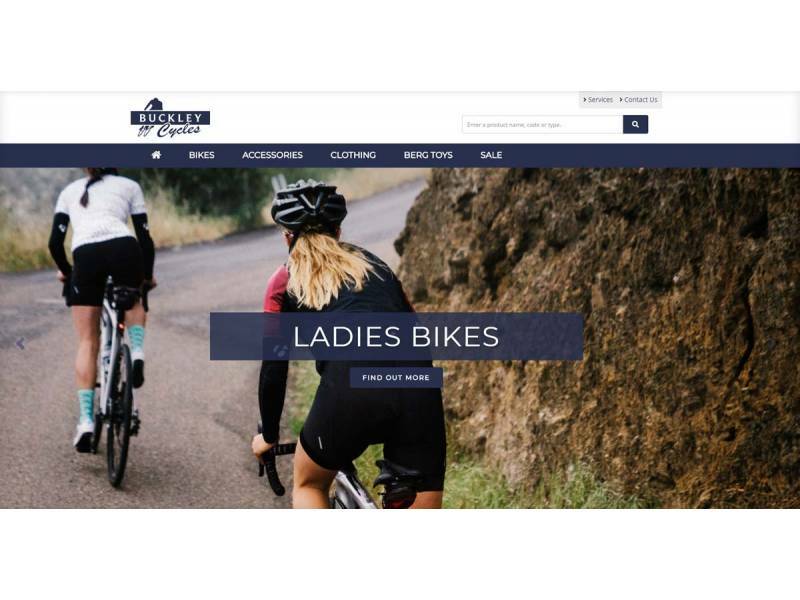 The result has been Buckley cycles now have a great looking site that lists all their cycling related products which visitors can view at their leisure. They can now highlight special offers and promotions with ease at any time from any device, anywhere.